We're sorry, this item is no longer available as it has been discontinued. 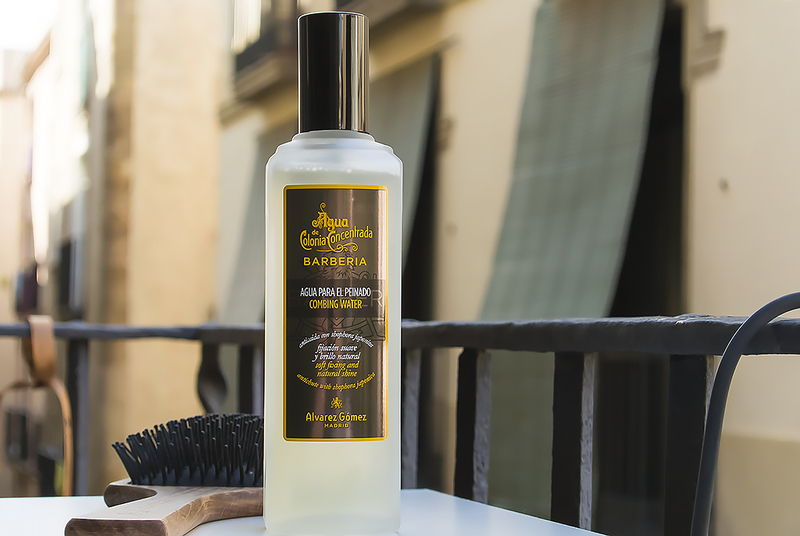 Using Alvarez Gomez Barberia Combing Water is as simple as spraying it onto damp hair and then taming it using either a comb or the user’s hands. Once applied, the liquid lotion lends volume to flat hair. Furthermore, ingredients such as ginseng and sea plankton help to leave a natural shine. 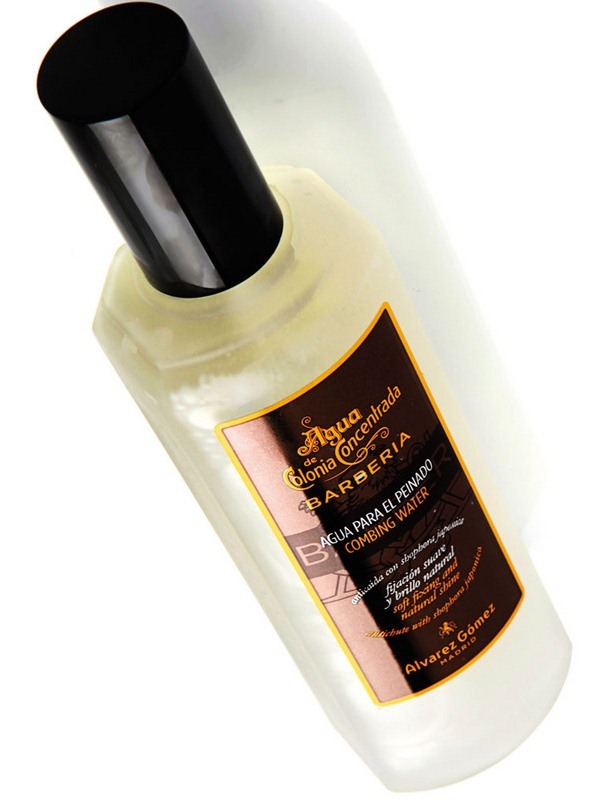 Same as other products in Alvarez Gomez’s Barberia product line, this hair lotion for men uses the Spanish manufacturer’s Aqua de Colonia Concentrada. Although still in the process of spreading beyond Spanish borders, Alvarez Gomez possesses a sterling reputation as one of the oldest manufacturers of personal care products in Madrid. Products bearing its emblem of a lion rampant include cleansers, hair shampoos, personal fragrances, soaps, and even skin care lotions. Despite the differences between national clienteles, the same virtues that made Alvarez Gomez a respectable name in Spain seem poised to do the same in the rest of the planet.